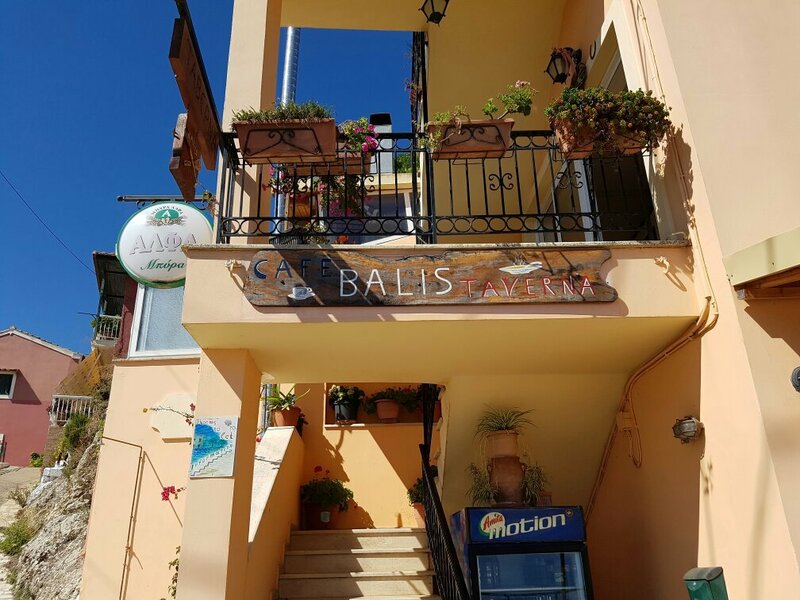 We are proud to offer you Greek and International cuisine but most of all you will be astonished with the extra ordinary Panoramic View of “Chlomos”. Come to visit us and enjoy our traditional cuisine andour live music every weekend. While enjoying your dinner or dring you will hear live Greek music from our musicians.